2017, the year incredible things happened in the world both good and bad. A time when people were divided, hate reigned, love rose up and women owned their powerful voices. Numerologically, 2017 was a number 1, a time of change, new beginnings, independence and becoming who you are. This year was phenomenal. I had so many new experiences, so much change, so many new beginnings and lots of goodbyes and letting go of the old. 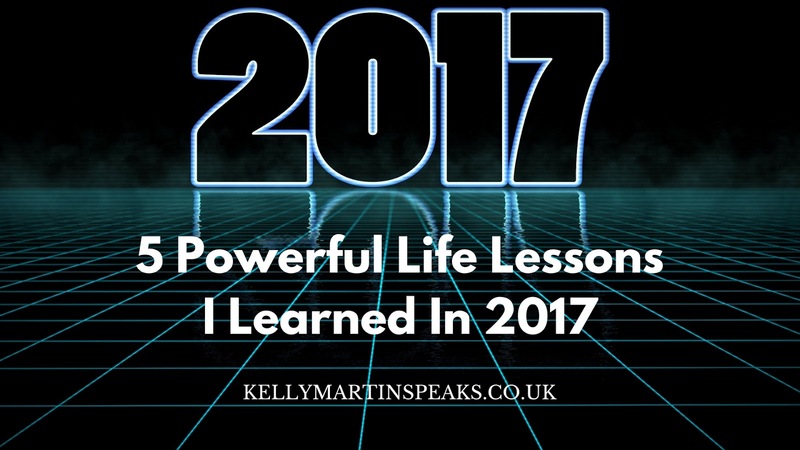 I learned more than 5 powerful life lessons in 2017, but these are the ones that stood out the most. For the longest time I wanted to overcome my fear of public speaking because I felt that my purpose in life was to teach and help others. I had avoided overcoming this for a very long time, but in 2017 I faced my fears. I took part in my first radio interview and I did a course called ‘Be Seen, Be Heard’ part 1 and part 2. I was so scared to do the radio interview, but in the end I had fun with it; it was exciting and enjoyable to do. I felt invigorated by the experience so I went on to do a speaking course. This was powerful, scary, made me cry a number of times, but when I joined part 2 ending in a final performance in front of nearly 100 people, I left the course just before the end. Not because I didn’t want to overcome the fear, but because the group was not my fit. I felt pained every week I was there; I thought it was just fear. Once I’d left the course, I realised I’d been trying to embrace this BIG DREAM of mine and had forgotten to ask myself if this is what I needed. And as I sat quietly one day I asked what it was I really wanted and the answer was very different to my big dream. Lesson learned – If something is too exciting and also scary, it may be the ego’s desire and not the heart’s desire. Always ask. 2. BUSINESS IDEAS are not always a forever thing! In 2016 I started my own editorial business alongside my writing. I received clients, but as the year went on I realised my heart was not in certain aspects of the business. My business partner Michael was more into editing and the process of making a manuscript into a book. I was passionate about cover design and other aspects of administration, so as 2017 comes to a close we are to go our separate ways in terms of the business. We share a home so we are still best buddies, but Mike will be taking over the editorial side in 2018. I will be focusing on other things. 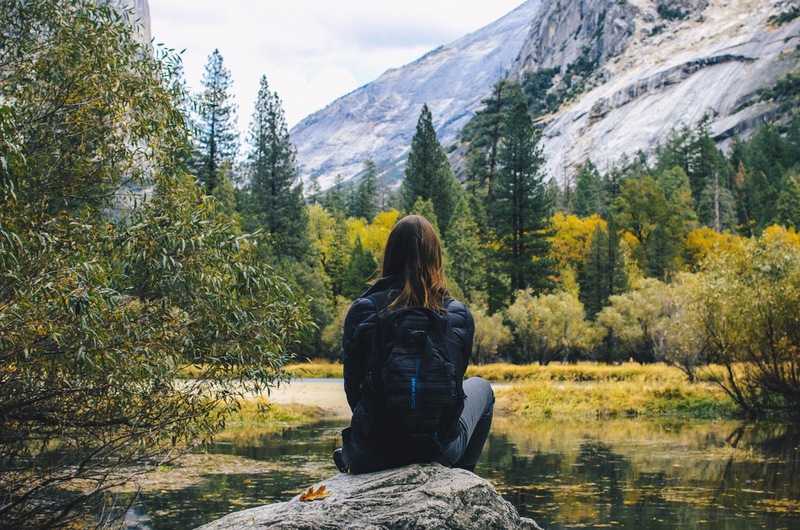 Lesson learned – We need to always check in with self to see if it is what our heart wants and allow ourselves to change our direction at any time. Don’t hold on or attach to a specific route. This was one of the most powerful lessons I learned this year. In total, I let go of approximately 9 friends in 2017. This may sound extreme. You may think ‘What’s wrong with you?’ That was my inner voice for a long time, but I realised every single friendship I have had since childhood was based on faulty beliefs. I had this inner belief I was not worthy of people who genuinely wanted to spend time with me. I didn’t believe I deserved people who communicated with me. I settled for people who abused my loyalty and did not mutually make effort in our friendship. Most if not all of my friends expected me to go to them, expected me to make the effort, expected me to organise catch-ups and many of them ignored communications that I sent and were not prepared to put the time in to make the friendship work. I was a loyal committed friend, but because of my faulty belief system, I attracted people who were not able to have that level of honest friendship or intimacy. So I let go of all my female friends, with the exception of a friend I got to know in a 3-year job I did. We had already bonded 5 days a week for 3 years; the time had been put in to establish trust. Lesson learned – It’s healthy to desire intimacy. It’s respectful to expect good communication. It’s human to want to bond with others. It’s natural to want relationships based on mutual trust, effort and common interests. I deserve to be heard, I deserve to be seen and valued as I am. And it’s essential not to settle for anything less than care, respect, trust, love and loyalty. I learned to have healthy boundaries by letting friends go and realise now that it’s human to want people in my life who I can trust. I learned to let go of a very old pattern and I am so glad I did. I’ve not had a good relationship with money in the past. I grew up learning that women are cared for by male partners and because of this I set up situations in my life where I experienced poverty and yet had support to take care of me from outside. I had this deep feeling of ‘poor’ and I was invited during a healing session to connect to my bank account. My healer friend knocked on the table and said ‘YOUR BANK ACCOUNT IS AT THE DOOR’ how do you feel? And I realised I had a complete disconnection. I was not even managing my money, my best friend was. I was not doing the budget, my friend was. I had no idea what was going in or going out so why would life/the universe bring me more money and abundance when the bank account didn’t exist in terms of energy to me, so there was no place for the money to come into. That was a big eye opener for me. Lesson learned: We must own our financial experience. We must own our bank accounts, we must check in regularly, tap into feelings that come up when we look at them, appreciate what we have and allow ourselves to expect more. We must begin to develop faith in the abundant nature of who we are, and in life itself, but not to have hope, because hope is based on fear, based on lack. As I released female friends from my life, I discovered how much I had censored who I was. When things pissed me off in the friendship, like when they were late all the time or they ignored all of my communications but expected me to be there when they wanted, even if it was a rarity, I said nothing. I censored my voice and left it until it was too late for change to happen. I was walking through this world with a people-pleasing mask on that I didn’t realise I had. I thought I had released people-pleasing, but it snuck in through my friendships, a pattern that was so ingrained I didn’t even notice what was happening. Lesson learned: Speak up, have your own back, support yourself and don’t hold back difficult words for fear of conflict or challenging conversations. When you are your authentic self, life mirrors that authenticity back. If you are the mask of pleasing others, life mirrors people who want to be pleased and who don’t want realness or intimacy. Your authentic self brings people and opportunities to you that match who you really are and what your genuine heart needs are. I’ve learned so much in 2017, it has been one epic year. In 2018 we are going into a number 2 year numerologically. So from independence to connection and relationship, this could be interesting! financial poverty, one-sided friendship, people pleasing. Previous Post Is It Time To Stop Censoring Yourself?